"In 2011, I read that the term cassette tape was being removed from The Oxford English Dictionary. As a child of the '80's I was completely bummed out by this; it was as if one of my favorite rock stars had died. I decided that someone ought to give the cassette a proper eulogy. It's difficult to say goodbye to a format that a new generation picked up on, either out of irony, nostalgia, or sheer tangibility. But whatever the reason, audiotapes refused to be killed. Cassette is an investigation into this strange resurgence, led by the medium's inventor, Lou Ottens." Director Zack Taylor is a commercial videographer living in New York City. He studied film at the Newport Film School in Wales. Cassette is his first feature film. Zack began making mixtapes for friends as a teenager. Cassette grew out of a nostalgia not only for the medium, but for the process of compiling music for other people. 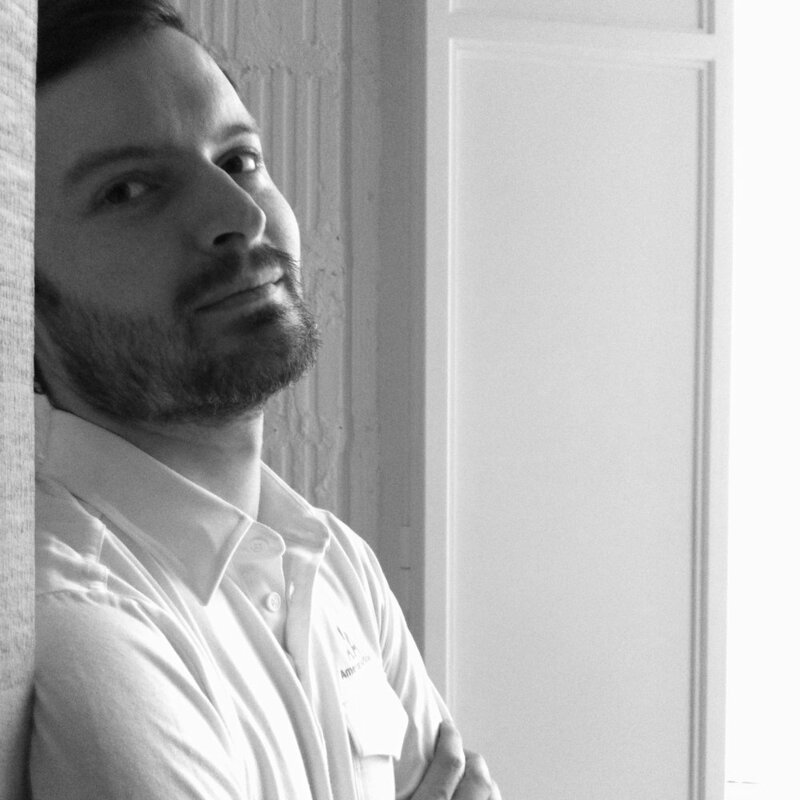 Originally from Potsdam, Germany, Editor and Producer Georg Petzold is an award-winning editor based in New York City. He recently edited Japanese director Sabu's Mr. Long, which premiered at the 2017 Berlinale. Photographer Seth Smoot is based in the SF Bay area. His client list includes: Restoration Hardware, Kinfolk Magazine, Soul by Ludacris, Barsuk,﻿ Capitol Records, Warner Bros. Records, Fox Searchlight, and Esquire﻿. Eric uses analog synths to craft an electronic sound that feels as if it's coming from a distance time and place. The other half of Cassette's original music, Matt Bauer is an alt-country signer / songwriter based in New York.